Deborah A. Carter attended the International Academy of Advanced Reflexology in Greenlane, Pennsylvania. She received her diploma as a Registered Reflexologist Practitioner. The IAAR is a Post-Secondary Academy licensed through the Pennsylvania State Board of Private Licensed Schools and the United States Department of Education, and is the first school in the United States to have an Official Medical Reflexology Program. 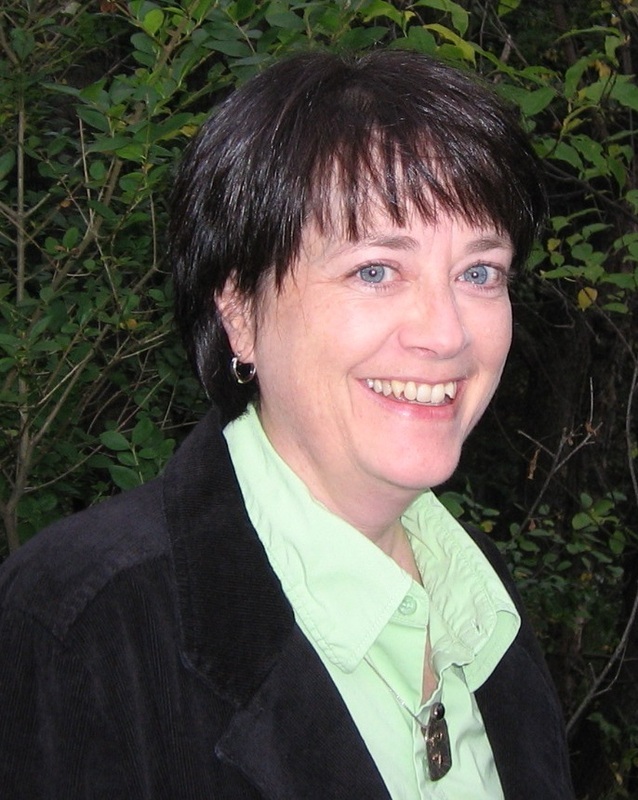 Before she became a Reflexologist, Deborah obtained a Bachelor's Degree in Administration & Management and worked in the Health Insurance Industry for 16 years. 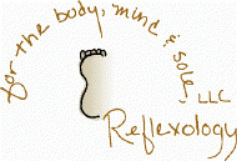 Reflexology for the Body, Mind & Sole, LLC has been in business since 2006. My name is Deb Carter. I am a Reflexologist by trade and I have discovered several all natural healing methods that I would like to share with you. You will be amazed how these simple procedures can bring your body back into a balanced state, thereby inducing relaxation and healing to your entire body. When our bodies are relaxed they return to their natural state of exuberant health. I have not always held this belief. I didn't realize what an effect we have on our own health. When I was young, I was overweight and my body seemed to have a mind of its own. I spent years agonizing over the symptoms that showed up. As I got older those symptoms dissolved, but others came along. I just thought it was the "aging process". I had my first surgery when I was 35. A myomectomy removed fibroids from my uterus. At 42, I had a total hysterectomy. What I didn't realize was the stress management in my life at that time was nil! And I was heading into surgical menopause - yikes! I often wish I had known then what I know now, but perhaps that is why I feel so passionate now about health! I worked in the Health Insurance Industry for 16 years. During that time, I felt so helpless for the individuals behind the claims that were experiencing symptom after symptom and illness after illness. Little did I know then that these folks could have relief of their symptoms with a little knowledge about their own body. Now I have come to realize that what is commonly referred to as the aging process is mostly "the stress process". Stress happens to all of us. It will be here until the end of time. It is how we react to stress that makes the difference. When our bodies are stressed, they are not in alignment with the universal flow of life, or life-force. Life-force is renewal. When our body is in a state of stress, it is not able to renew, or heal itself. Put a body back into a relaxed state and the renewal system comes alive again, healing from the inside out. and begin the process of restoring your body's natural state of wellness now! What would your life be like if you were free of mental and physical pain? What would you do in that state of vibrant health that you were unable to do now? Can you imagine yourself living with vitality? Add Me to Your E-Mail List!